The rookie test allows young talents to test the cars of the works teams. 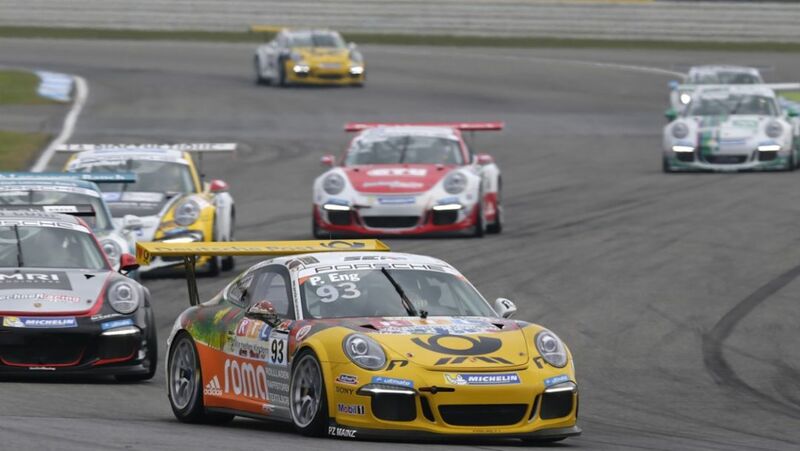 Porsche is also inviting two junior GT drivers to Bahrain. 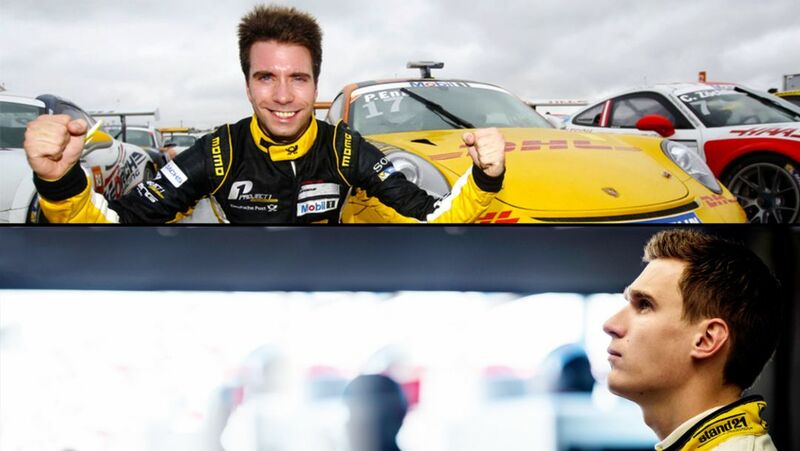 The champion Philipp Eng has scored his ninth win of the season at the Porsche Carrera Cup on Sunday. Jeffrey Schmidt has won on Saturday. 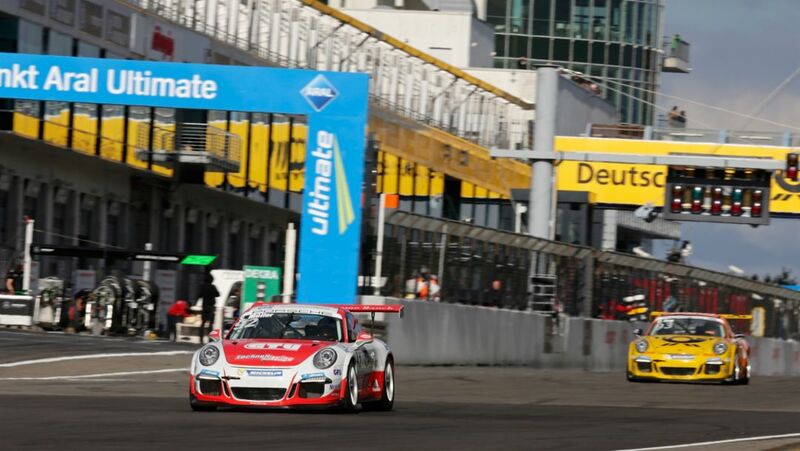 Porsche Junior Sven Müller has won round 15 of the Porsche Carrera Cup Deutschland on Sunday. Philipp Eng has scored victory at Saturday’s race. For the golf professionals, the fascination of the Porsche European Open lies not only in the action around the course. 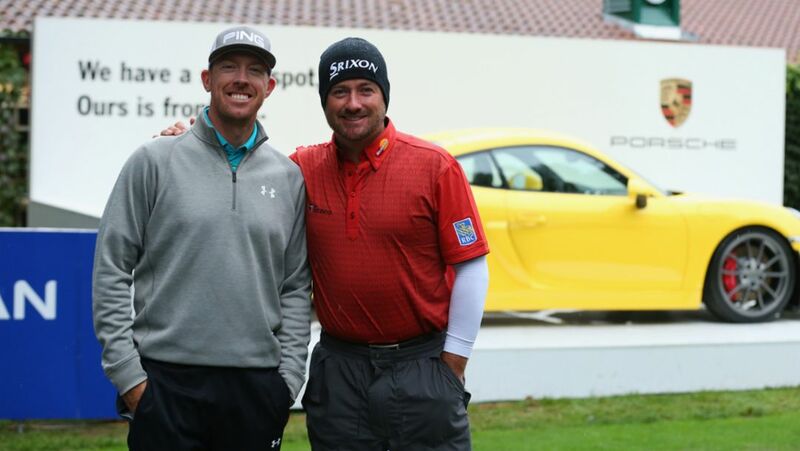 At the unofficial start of the Porsche European Open, the highly motivated leisure golfers invited to the traditional Pro Am tournament and the professionals both braved the cool and damp weather conditions. At the premiere of the Porsche European Open from September 24 to 27, golf enthusiasts can look forward to a high-class field of players. 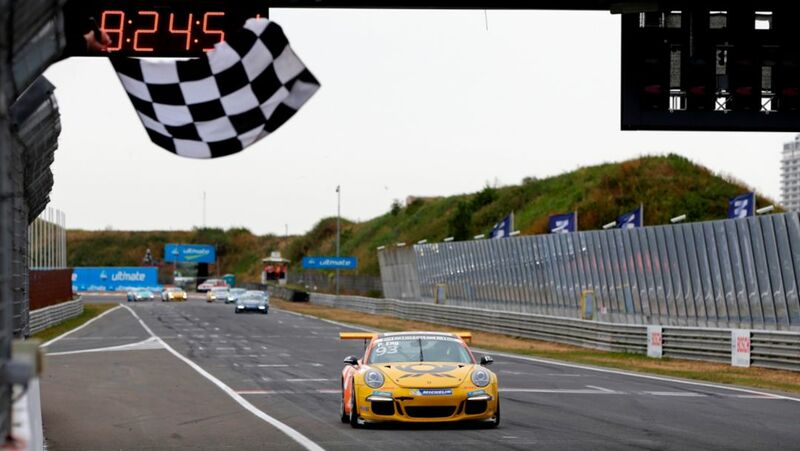 Philipp Eng has secured his Porsche Carrera Cup Deutschland victories three and four in Zandvoort in the Netherlands. 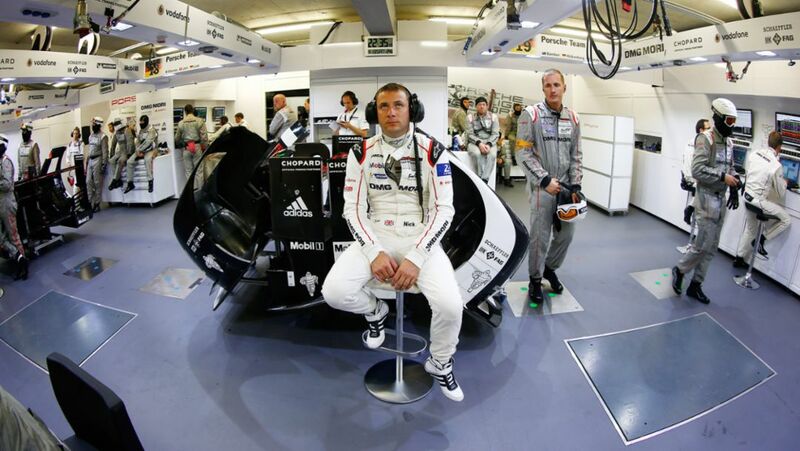 With his victory at the Le Mans 24 Hours in the Porsche 919 Hybrid, Nick Tandy has done his job brilliantly.